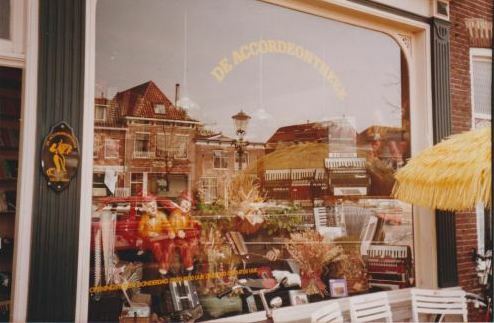 The focus was to create a meeting place for anyone interested in the Accordion, the Diatonic Accordion, the Concertina and the Bandoneon. the Parts, the Gadgets and Music Books, Reference books etc. and players who wanted to improve their skills. 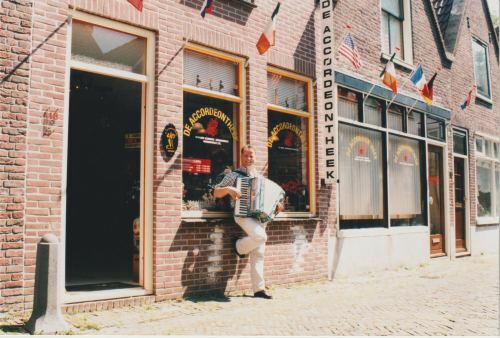 The success grew and after 2 years the decision was made to move to a larger store, in the Oosterburgstraat nr. 17 in Alkmaar (The Netherlands). Not only the Store was popular in the Netherlands, but also across the border. Japan and Skandinvien found their way to Alkmaar. 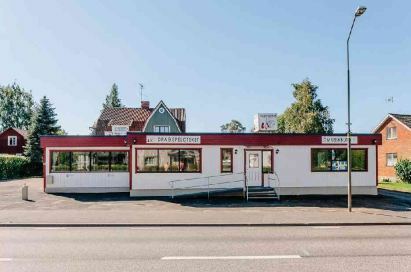 to move our store to Centrumvägen 26 in Åsarp (Sweden) on 13 July 2011. All our items can still be sent by mail all over the world! Bass Strapsb, Bellow Straps of the Italian brand SNC. All products are made of Genuine Toscan Leather of high quality. Also for other Foreign shops / traders interested in the sale of SNC products, we can offer you these products at purchase price.